The Company offers Franchise for sale to all those searching for innovative business franchise ideas, alternative revenue and smart investment. You can be one of those who will create their own profitable business through the franchise by taking advantage of the know-how and professionalism of Touchstone Snail. 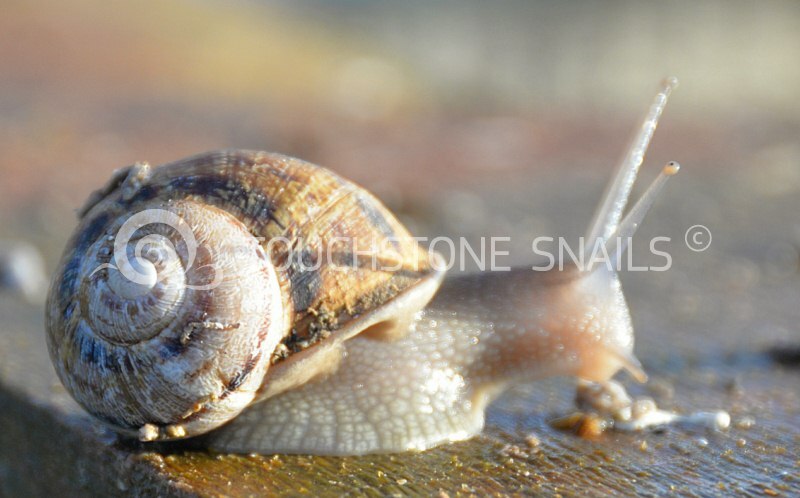 Touchstone is a pioneer in snail breeding business. 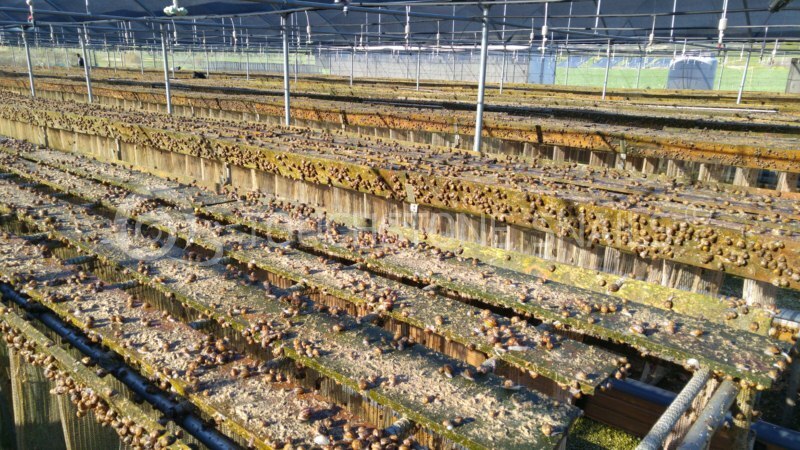 It has developed an innovative breeding method, the so called “curtain method”, that based on the company’s research and experience has proven to be the most efficient snail breeding method that yields more production than any other breeding method available. The global snails market is in need of snails. Are you ready to take action?Touchstone Snail has franchise opportunities available for countries across the world. This could be an opportunity for you too! 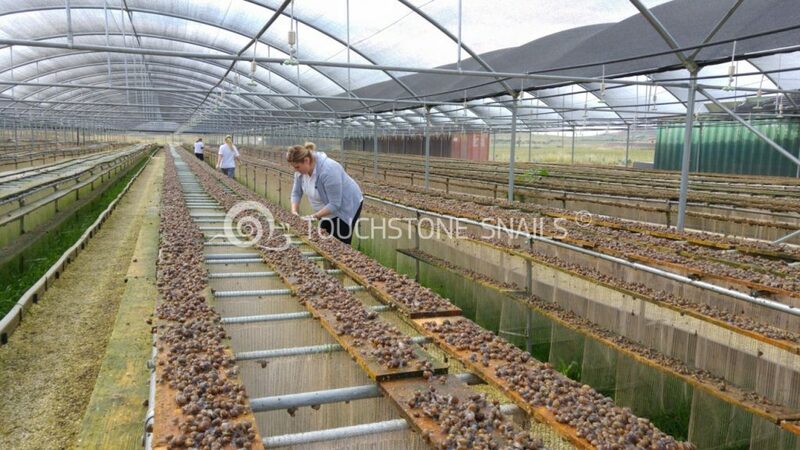 The Franchisee will be provided with full training at Touchstone’s snail breeding units in Cyprus, for a period of about 30 days. During the training period the Franchisee will be trained for the A to Z services offered by the company and will be provided with all the operation manuals, the construction plan, the formula of the snails`feed and with all the know-how in order to be able to create its own successful business in the breeding, the production and the marketing of Helix Aspersa Muller. 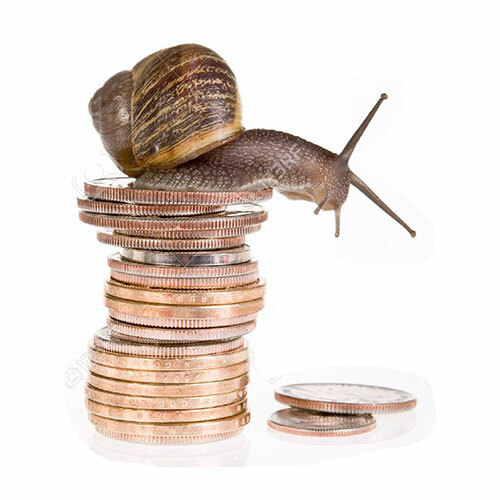 The Franchisee will be well trained to provide services up to the standards of Touchstone Snail and we provide to every Franchisee ongoing support through our proven business model with more than 15 years of innovation. Your success when buying a Franchise business is also our Success! Along with the training the Franchisee will also receive the special formula for the creation of Touchstone’s snail feed. The formulated snail feed composition of Touchstone is the result of many years of practice and experience. Today the formulated snails’ feed is one of the main assets of the company. There are three different special types of feed and every type consists of plant materials only. In France, in 2010 there was a lack of 90,000 tons of snails due to their high consumption. It is expected that need for snails will not be covered even in the next 10 years.